Alright iPhone fans, we know that the Palm Pre has been getting all the attention lately in the “awesome touchscreen phone” department, but relax. 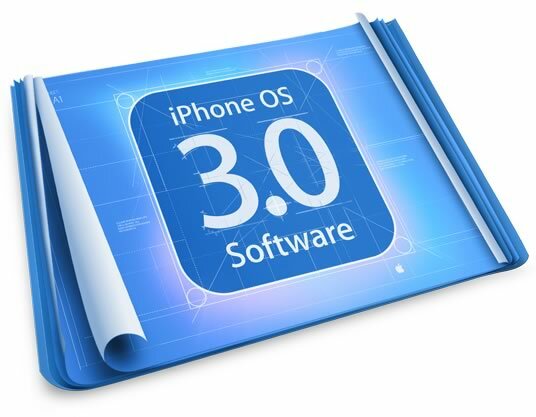 Apple has just sent out notice to all of us press-types that they are going to be presenting iPhone OS 3.0 for the first time on March 17th. That’s right, in five days you will get an “advance preview” of what Apple has been working on for the next version of the iPhone operating system, as well as a look at the new version of the SDK, which will (or should) give developers better ways to integrate their apps into the OS.